FDA warns Fentanyl patch poses risk to children. 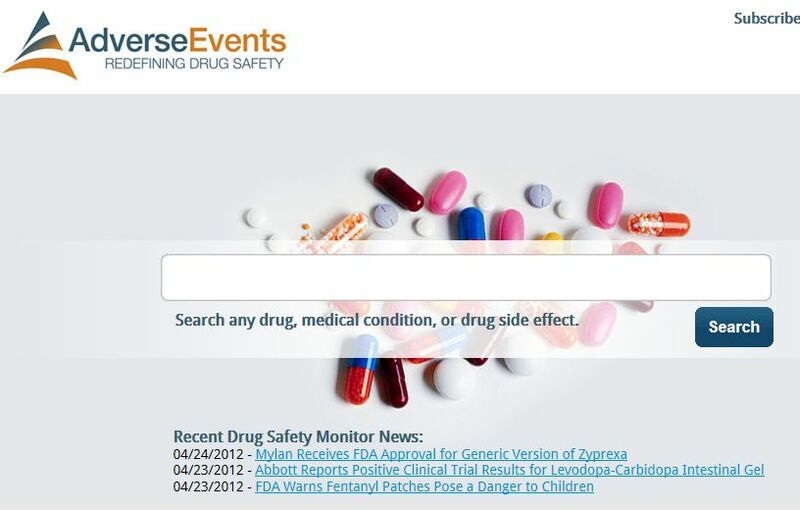 On April 18, 2012, the FDA issued a safety alert to warn about the dangers posed to children from the accidental exposure to fentanyl. Health officials reminded patients, caregivers, and health care professionals of the importance of appropriate storage, use, application, and disposal of fentanyl patches. Fentanyl is an opioid analgesic used for the treatment of breakthrough pain. Fentanyl patches are applied to the skin and treat patients in constant pain by releasing the medicine over the course of three days. The FDA evaluated a series of 26 cases of pediatric accidental exposures to fentanyl patches reported since 1997. Sixteen of these cases involved children two years old or younger. Of these 26 cases, 10 resulted in death and 12 in hospitalization. Young children are at particular risk of accidental exposure to fentanyl patches. Their mobility and curiosity provide opportunities for them to find lost patches, take improperly discarded patches from the trash, or find improperly stored patches, all of which may result in patches being placed in their mouths or sticking to their skin.